Thetford Academy is a secondary school and sixth form close to the Norfolk-Suffolk border and is one of the regions biggest schools. There is plenty of on site parking and there are bus routes and trains nearby in Thetford town. 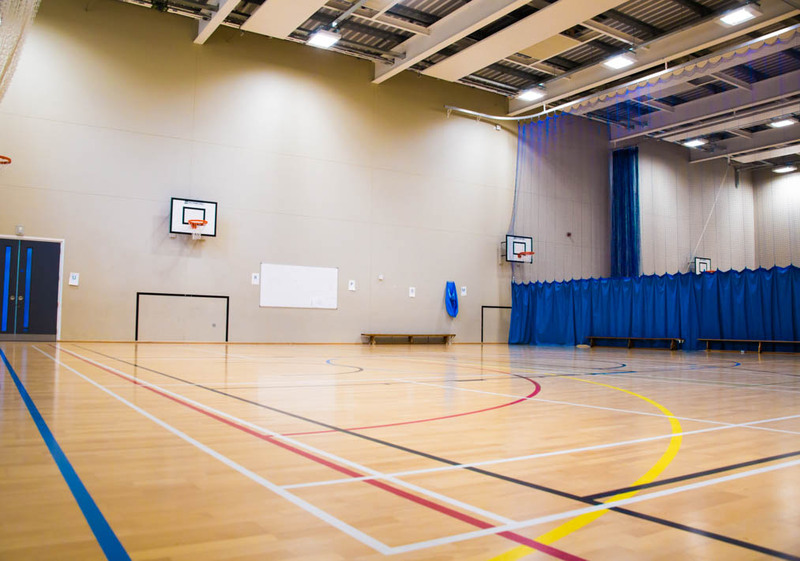 A fantastic multi-use sports hall complete with various sports markings and provisions. The Auditorium is a versatile room that can be suited for a range of bookings. 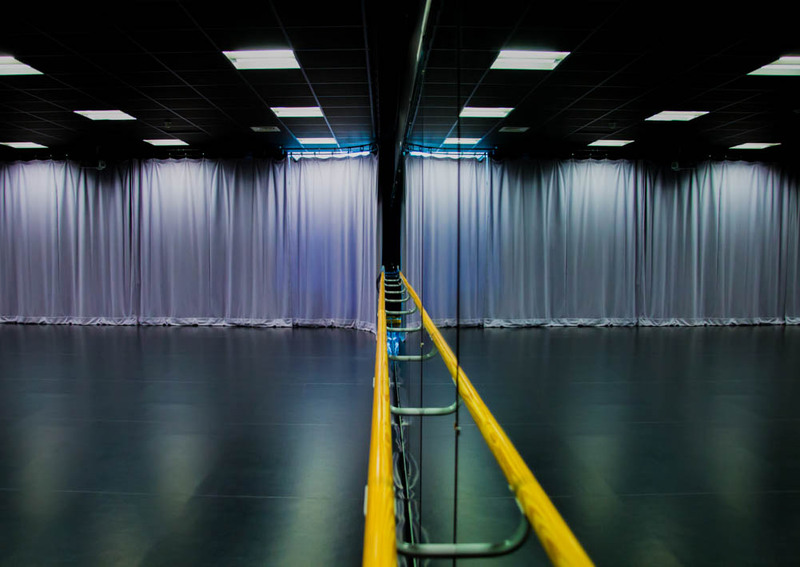 A dance studio complete with mirrors and a ballet barre. The Thetford Academy is one of our newest schools but is a fantastic school with a variety of facilities available for hire. 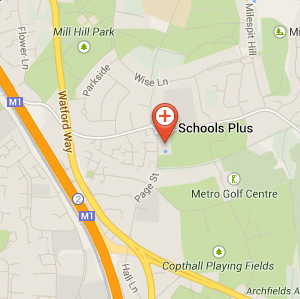 For all your sporting needs there is outdoor football pitches and netball courts as well as an outstanding sports hall that can be home to any sport, a fitness suite and dance studio. There are plenty of rooms for meetings and conferences such as classrooms, an auditorium and a dining hall. 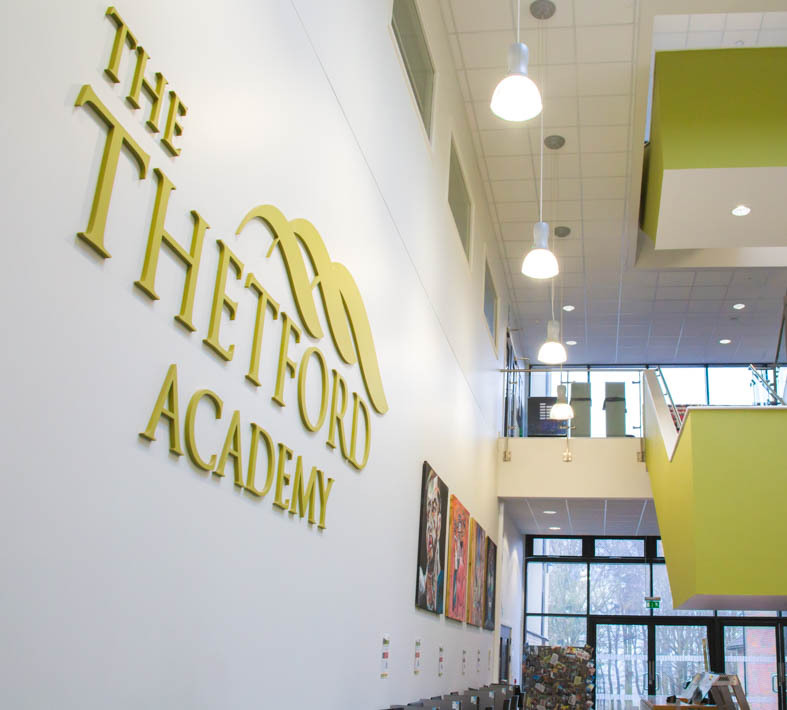 The Thetford Academy is another of our newest schools to the Schools Plus lettings partnership. 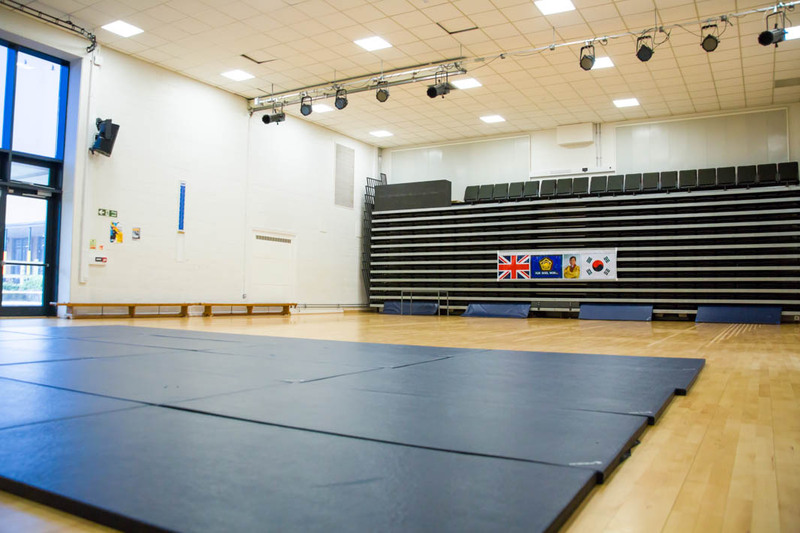 We are really excited to be offering The Thetford Academy facilities for hire. There are indoor and outdoor sport facilities as well as space for performances, meetings and conferences.